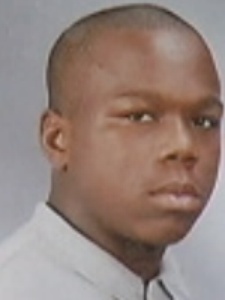 Ernest Hart | Victims | Homicide Watch D.C. | Mark every death. Remember every victim. Follow every case. Juvenile Fatally Stabbed in Southeast D.C.